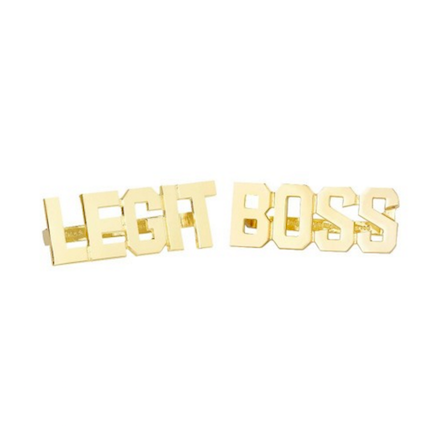 Home > DMV Singles > Wale "Legit Boss"
About Track: When it comes to Hip-Hop and pro wrestling, you would be hard pressed to find someone standing on the front lines more than Wale. The relationship between the form of entertainment and music has a long and storied history, but currently Wale has been one of the staunchest supporters of pro wrestling in mainstream entertainment. One needs to look no further than Wale’s “Bad Guy” freestyle (which premiered right here on this site) as proof that Wale knows what he’s talking about when it comes to sports entertainment. The MMGenius is back once again with another homage to a wrestler, but one that is currently killing the squared circle. Everyone’s favorite women’s wrestler, Sasha Banks, has taken the WWE by storm since she tore up NXT and formed Team B.A.D. on the WWE’s main roster. As a performer at the forefront of the company’s “Divas’ Revolution,” “We Want Sasha” chants have become more deafening as the weeks go by and her popularity increases. Wale takes it a step further in this latest wrestling-themed freestyle in which she tweaks Sasha’s catchy entrance theme to pay homage to the “Legit Boss” of the WWE.